These 10 Pokémon should definitely be on your roster. While Pokémon GO can easily be enjoyed as a more casual Pokemon battling/catching experience, those who want to take down the game’s biggest and baddest pocket monsters will have to find and train an equally powerful team of powerful Pokémon, and that’s where this list comes in. If you can add the below list of 10 Pokémon to your roster and train them up so that they’re combat ready, you’ll be in very good shape for taking down Pokémon GO’s various Legendary Pokémon, not to mention any PvP Gyms or Raids you come across. 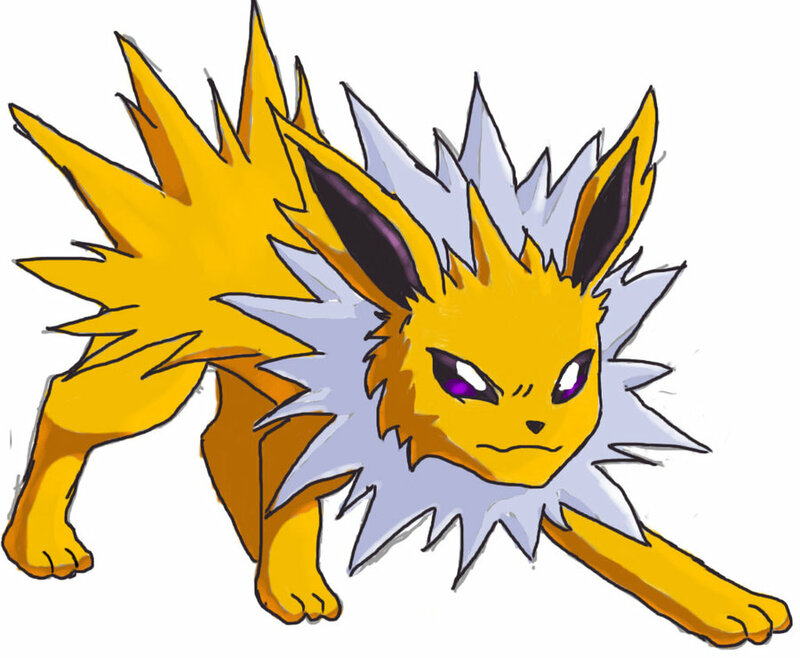 Jolteon (one of the various evolved forms of Eevee) is often considered to be one of the strongest Electric Pokémon in Pokémon GO, making it a strong contender for when you have to go up against Water type Pokémon. If there are any strong Water Pokémon you want to capture and/or you come across a gym with, say, a Lapras or a Blastoise as its guardian, you’ll be very glad to have Jolteon on your team. 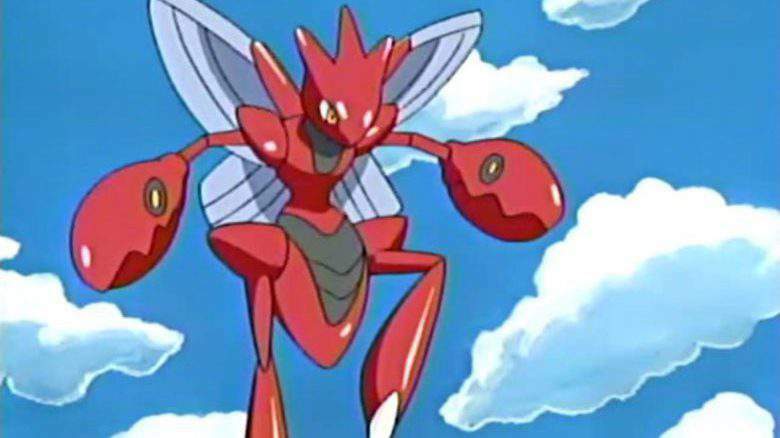 Scizor can only be attained by evolving a previously caught Scyther using Pokémon Candy and a special item called Metal Coat, but it’s definitely well worth the effort. Not only does Scizor have good all around stats (making it a decent stand-in against most other Pokémon types), but in the standard Pokémon games, it also happens to perform particularly well against coveted Pokémon like Celebi, Mewtwo, and Mew. Chances are high that such legendary beasts will eventually join the ranks of Pokémon GO, making Scizor a solid long-term investment to work towards. 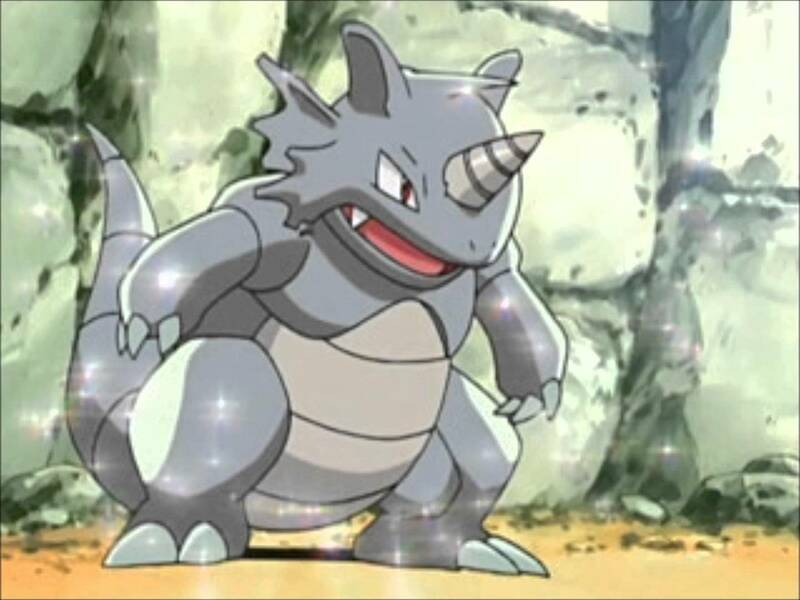 Rhydon is a strong Rock Pokémon in its own right, but it also happens to be super effective against a large number of both past and current Legendary Pokémon (it can really bring the hurt to two of the current batch of three, Raikou and Entei). If you make a habit of participating in Pokémon GO Raids, you would do well to have a Rhydon in your corner. One of the most bizarre-looking Generation 1 Pokémon also happens to be an absolute monster against both Rock and Water types. 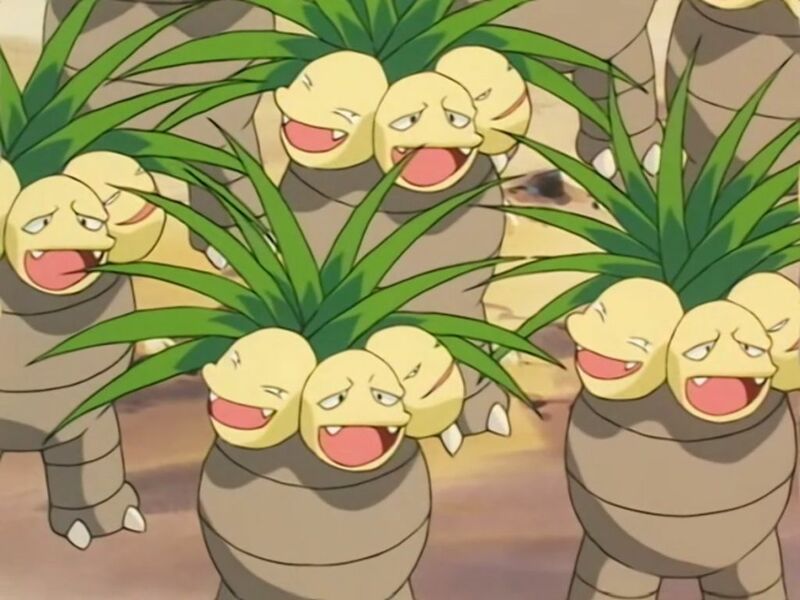 If an opponent is harrying you with powerful Pokémon like Blissey, Lapras, Blastoise, and even Golem, Exeggutor can make quick work of them. 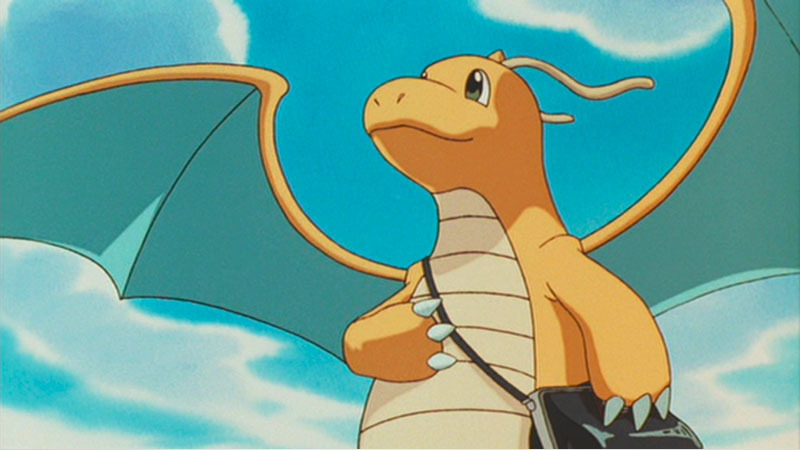 Even though it is technically a Dragon type Pokémon, Dragonite has a diverse set of moves and some truly impressive combat stats, making it one of the best all-around Pokémon you can take into battle. Dragonite performs particularly well against Raid Bosses like Blissey, Venusaur, and Snorlax, but it can also hold its own against virtually any other Pokémon in a pinch. 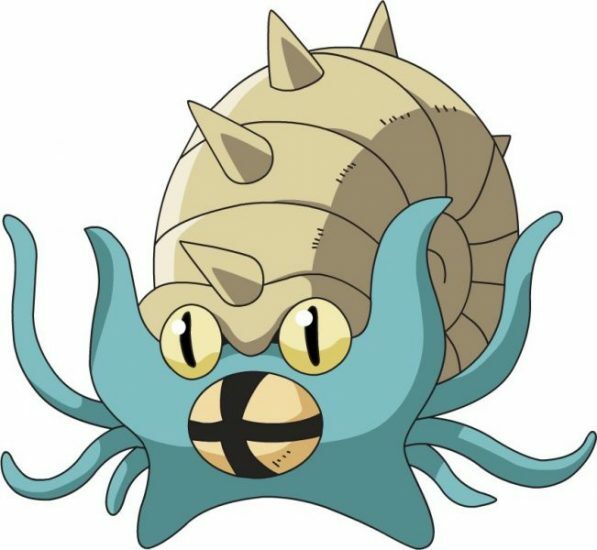 Omastar is definitely one of the more interesting members of the first generation of Pokémon, and not only because of its nightmare-inducing appearance. Omastar is a very situational Pokémon that can absolutely decimate opponents like Charizard, Lapras, and even Legendary Pokémon like Articuno, Moltres, and Ho-oh. Just make sure you switch it out if you encounter any Ground, Electric, Grass, or Fighting types. Machamp is the undisputed king of Fighting Pokémon in Pokémon GO, making the time investment of evolving it up from a Machop and/or a Machoke well worth the effort. Most Pokémon GO players consider Machamp to be a sort of “Raid Boss Hunter,” able to effectively deal with common Raid picks like Blissey, Tyranitar, Lapras, and Snorlax. 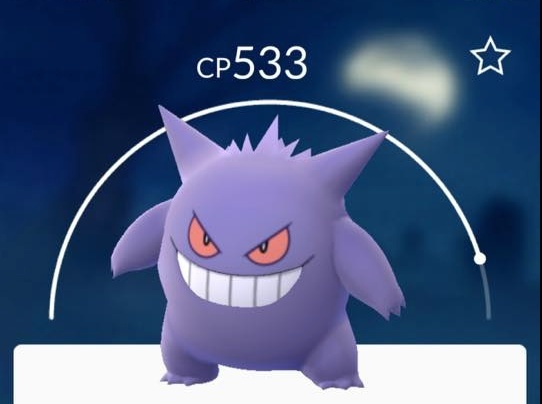 The mischievous-looking Ghost Pokémon Gengar (the final evolved form of Ghastly and Haunter) is itself a Raid Boss, so it shouldn’t be too surprising that it can also bring the pain to several other Raid Bosses as well. Gengar is a strong choice against Legendaries like Entei and Lugia, and much like Scizor, it holds its own against foes like Mewtwo and Celebi in the standard Pokémon games as well. Just make sure you don’t pit Gengar against enemies like Snorlax, Houndoom, or Blissey. Just looking at Tyranitar makes you believe it’s a powerful Pokémon, and it certainly has the combat stats and moves to back that appearance up. 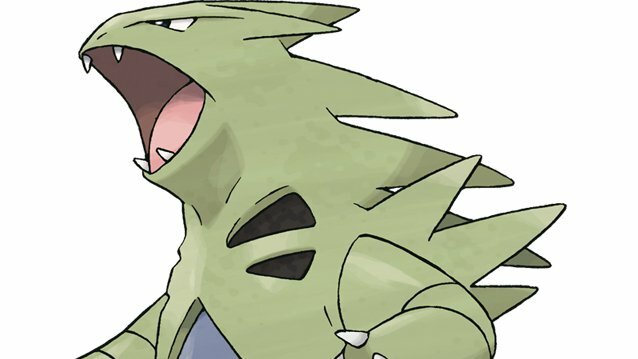 Tyranitar can bring the pain to virtually any tier 1 or 2 Raid Boss, making it yet another solid all-around pick like Dragonite. Golem is, without a doubt, considered the defacto essential Pokémon you need when going up against Raid Bosses and/or Legendaries. 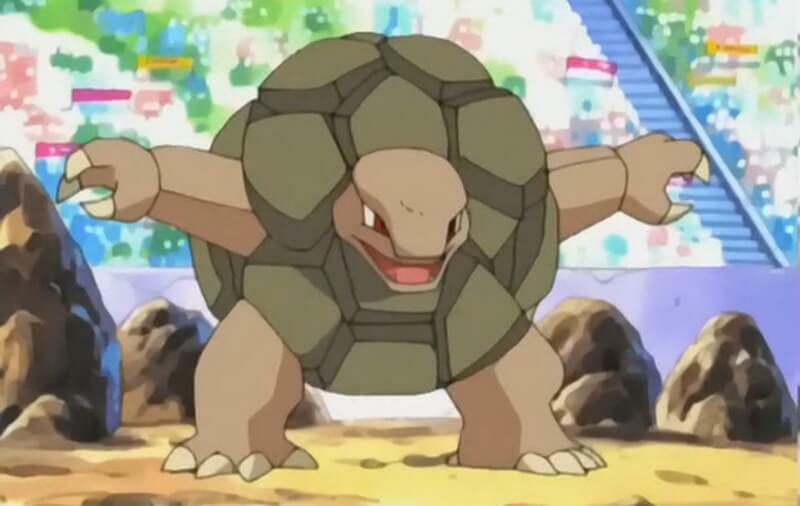 Since it counts as both a Rock and a Ground type, Golem can absolutely crush most Raid Bosses. Furthermore, bringing Golem into the fray can spell doom for most Legendary Pokémon as well, including all three of the original Legendary Bird Pokémon (Articuno, Zapdos, and Moltres), Entei, Raikou, and even Ho-oh. In fact, the only Legendary Bird Pokémon that Golem can’t roll over with ease is Lugia. There you have it, the top 10 Pokémon in Pokémon GO. Which Pokémon is your favorite? Let us know down in the comments below!